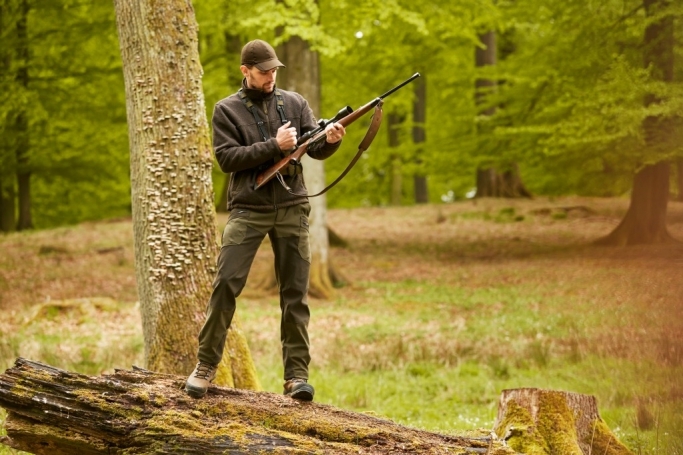 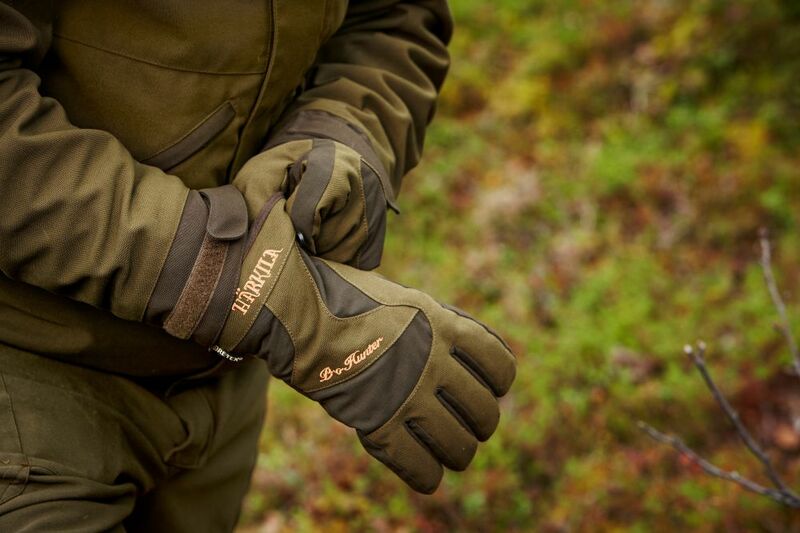 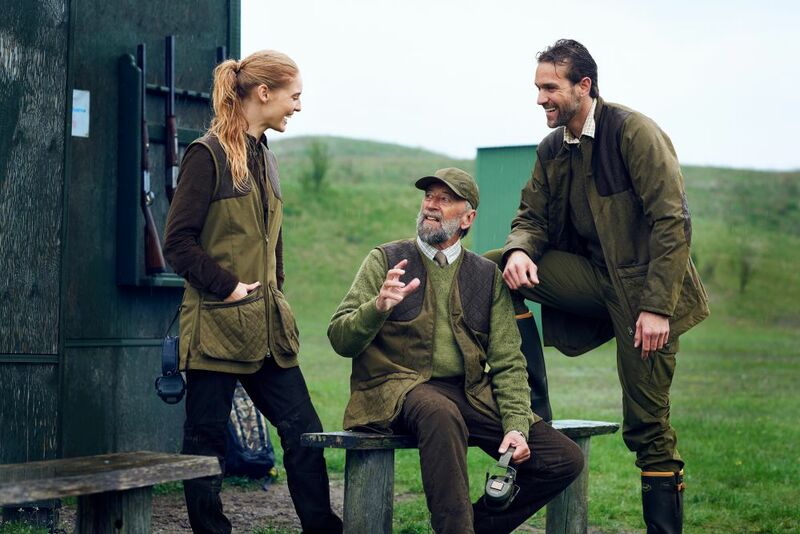 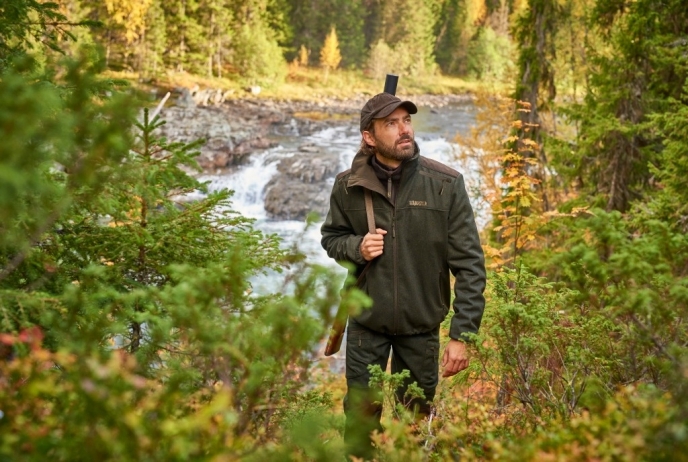 Tuesday September 15th we launch a new campaign for a prolific Härkila favourite - the PRO HUNTER range. 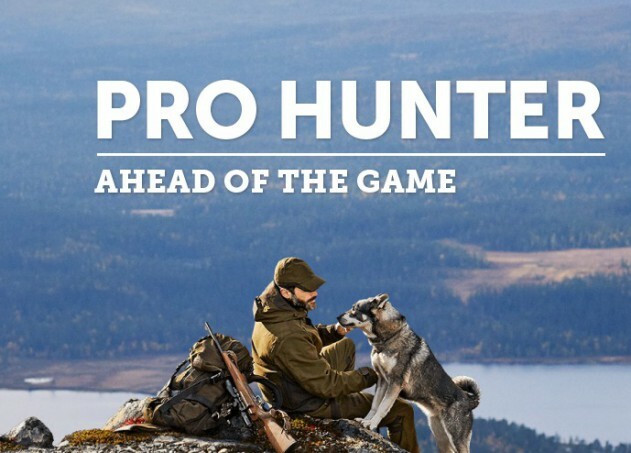 Named PRO HUNTER. 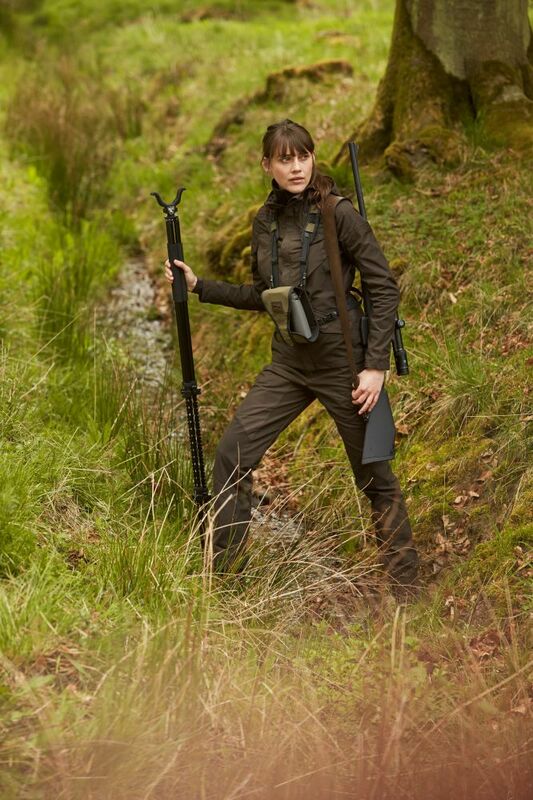 AHEAD OF THE GAME. 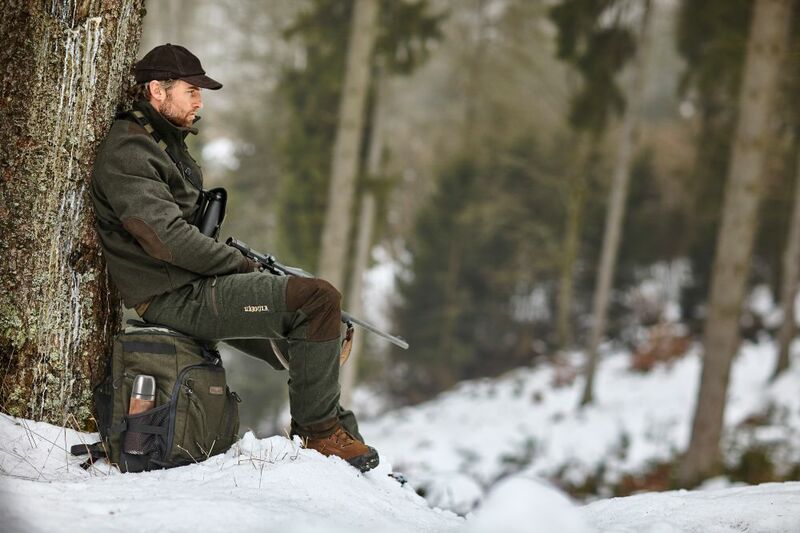 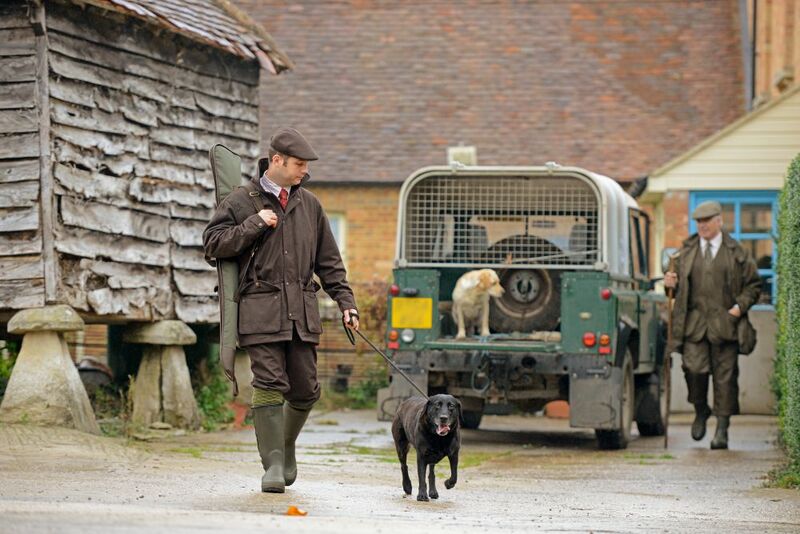 the campaign will lead hunters into the fascinating world of this versatile and innovative product range using a wide array of tools such as free POS for your store, an online campaign site, a giveaway and an eight week online ad campaign.